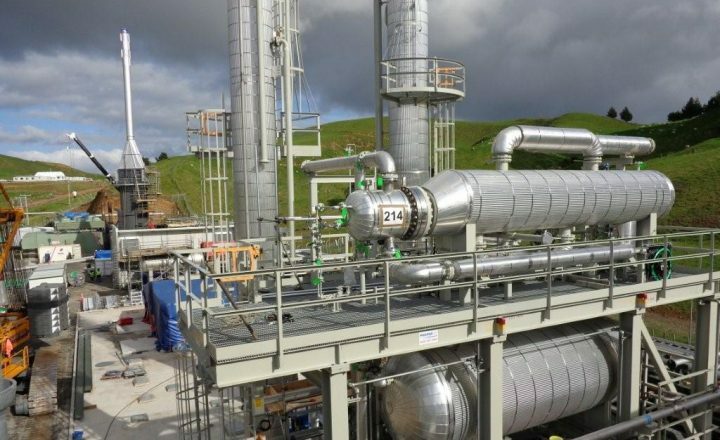 Culham Engineering manufactures pressure piping, vessels and systems in accordance with ASME & EN codes and is compliant with all pressure PECPR regulations. 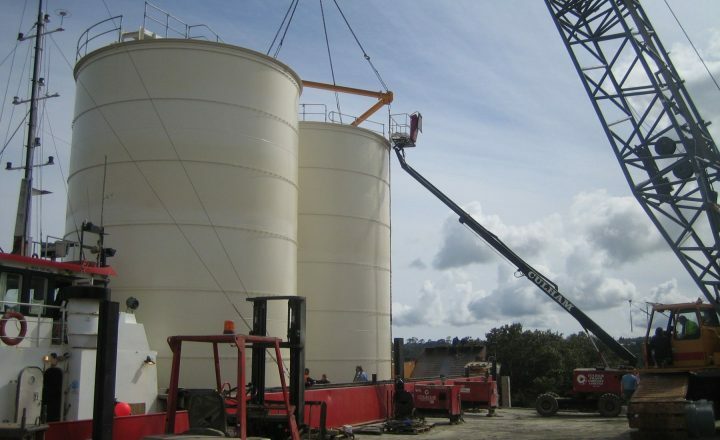 Culham Engineering is an industry leader in the assembly, installation and connection of pressure vessels, piping and plant. 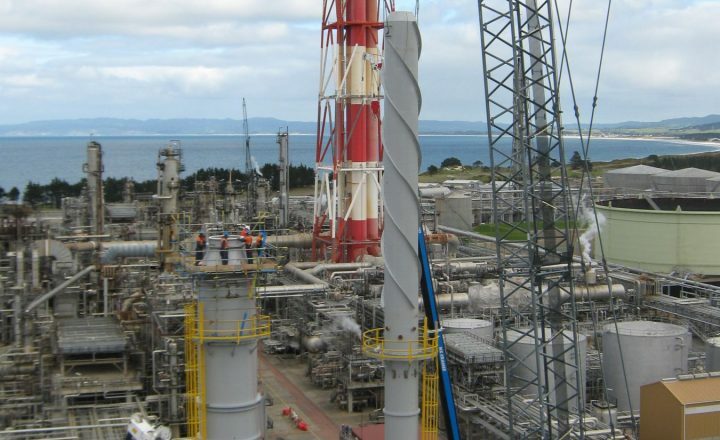 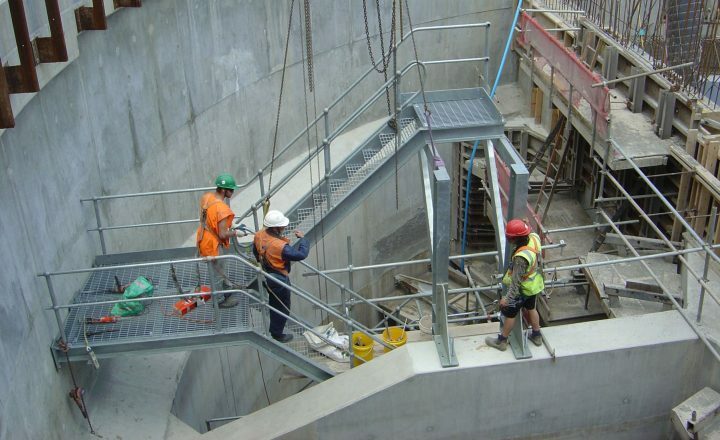 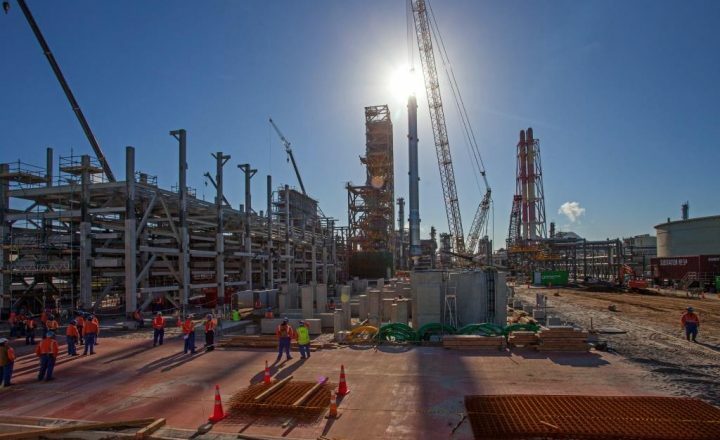 With extensive project experience for prominent clients throughout New Zealand, Culham Engineering has the expertise, processes and quality control to deliver pressure vessel and piping projects on time and within budget.